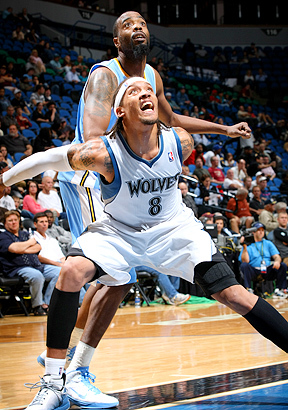 Michael Beasley can box out the past here. Are the Wolves ready to leave the West cellar? Our experts make their regular-season predictions. Marc Stein ranks all 30 teams heading into training camp. Check out Minnesota's spot. Our NBA experts forecast where the Wolves will finish in the 2010-11 standings. John Hollinger and Chris Broussard examine the changes on the Timberwolves.